The Heaven Scent Cleaning Team is different from conventional maid cleaning services. 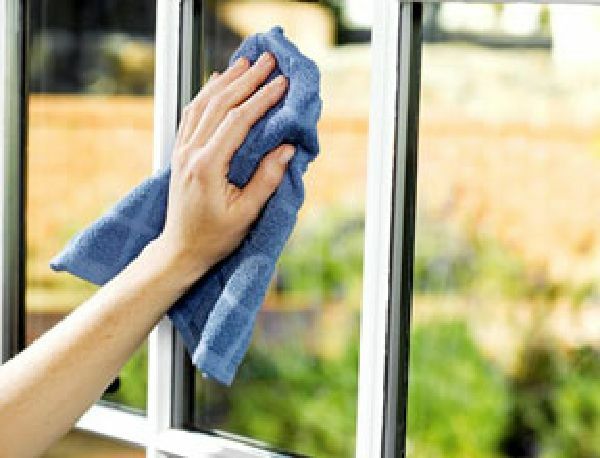 Our technicians have the experience and skills required to clean almost any surface. The Heaven Scent Cleaning Team takes great pride in ensuring that our customers are pleased with the quality of their work. 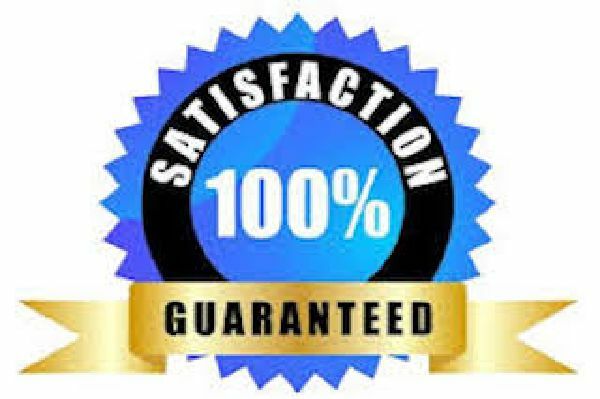 ALL WORK will be completed to your 100% satisfaction. You are provided a quality control checklist to meet this goal. If, for any reason you are dissatisfied with the results of their work, please notify them within 24 hours from completion of the work so that they may remedy your concern at no additional cost. References are available for anyone interested in our services and we will gladly prepare free estimates at your request. The above is only a partial list of the services our Heaven Scent Cleaning Teams provide. If you do not see a service listed that you or your business need, simply inquire using the contact form on this page or click the CALL NOW button below if you are mobile or you may dial (973) 600-8460.